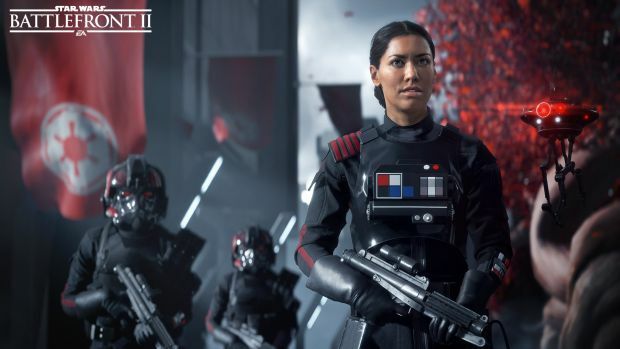 The leaks for DICE’s Star Wars: Battlefront 2 continue, this time with some off-screen footage that seems to have come from a closed event. Whether this will be what EA showcases at the EA Play event on June 10th remains to be seen but check it out for yourself below. The footage, courtesy of Unreal SjS on YouTube, is almost a look behind the scenes of development. Oddly enough, we see Emperor Palpatine in the trailer with a red outfit. 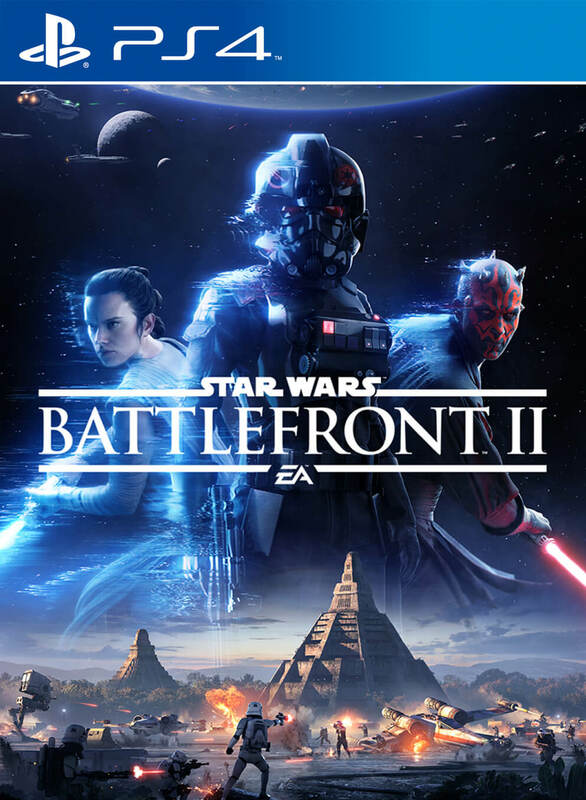 Where this takes place in the timeline is unclear but given how Battlefront 2 will span the whole franchise, it’s not too weird. Elsewhere, we can see spider drones in the gameplay tazing some poor Rebel. Whether this will be at E3 2017 or not, we do know that Star Wars: Battlefront 2 will have its gameplay reveal at EA Play. The game itself will release on November 17th for Xbox One, PS4 and PC. What are your thoughts on the leaks thus far? Let us know in the comments below.